Timing: Networking begins at 11:30am, presentation at noon. Vasu, our PMI Bluegrass chapter member, attended the PMI Global Conference in Los Angeles in Oct 2018, which is an annual event for chapter presidents. 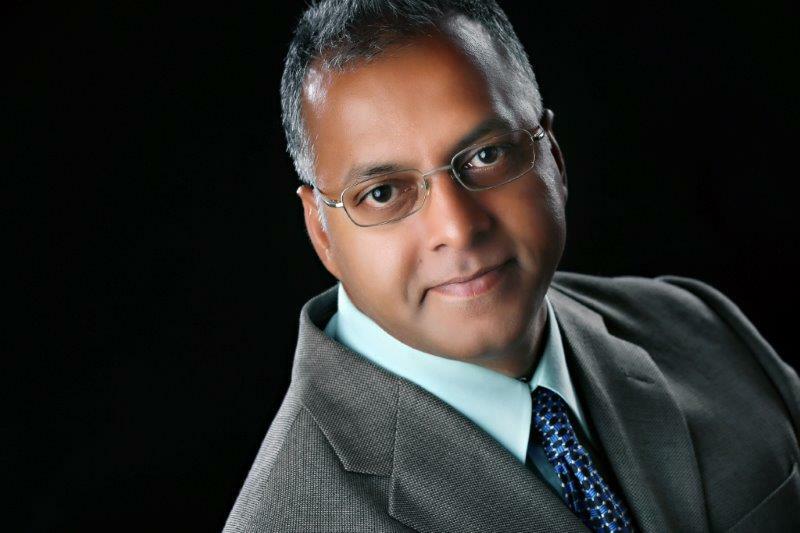 During our January Frankfort meeting Vasu will be sharing his insights from meeting with PMI Presidents from small, medium and large chapters from around the world.